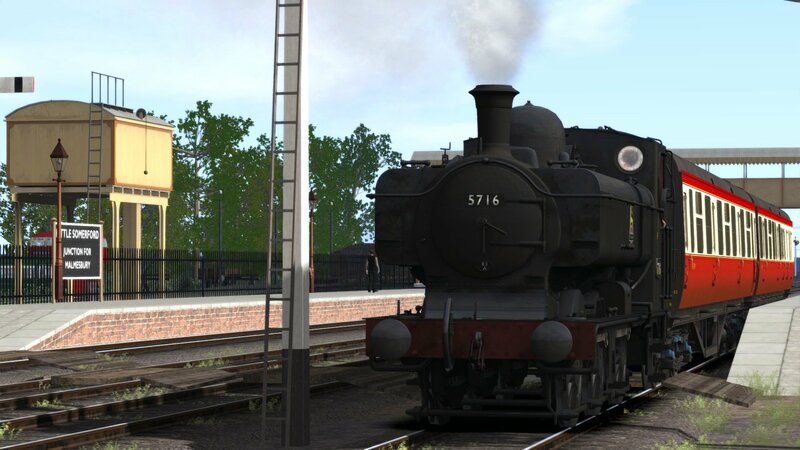 The quaint, atmospheric picturesque single-line branch, from Somerford to the small town of Malmesbury, features authentic, heart of English countryside steam, ready for you to enjoy in this add-on for Train Simulator, courtesy of Partner Programme developer Just Trains. Historically, Malmesbury held quite a significance to its name and earned its place within the Cotswolds thanks to being a prominent market town. Being a centre for learning, the local Abbey also drew attention in the Middle Ages. Despite this however, when the Great Western Railway plotted their famed route from London to Bristol, Malmesbury didn’t make an appearance on the network. The GWR did plan for other railways which would link Malmesbury to the rest of the World, the first of which was the Wilts and Gloucestershire Railway which was approved in 1864. The W&GR would have run north to south, via Malmesbury, in an effort to link existing GWR routes together. 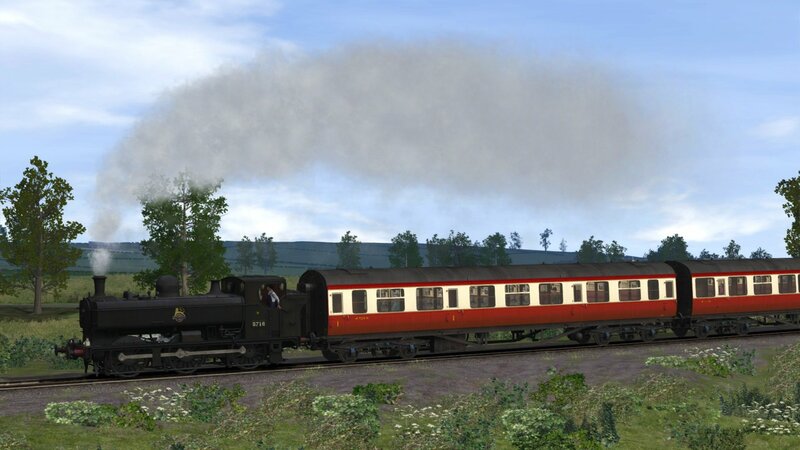 The northern section of the new route was reaching Midland Railway territory, and the new line’s construction would’ve given the Midland access to the GWR network. In the end, disagreements led to the line’s early abandonment. No, Malmesbury wouldn’t get a railway until the community itself spoke up and approached GWR. 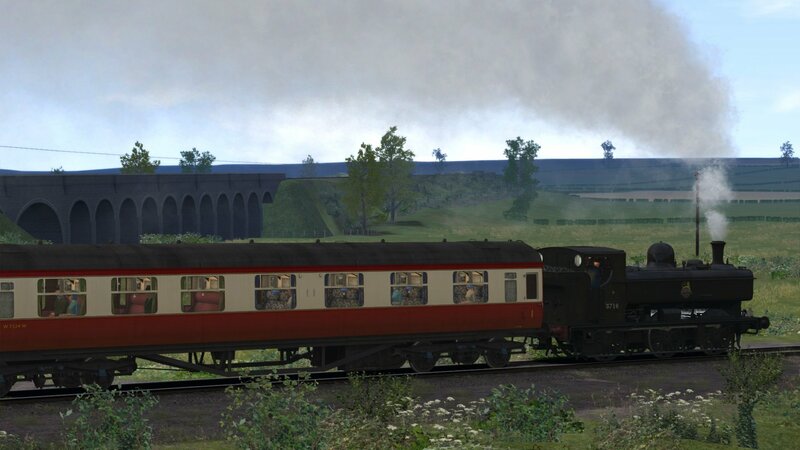 Plans were soon drawn up for a simple branch line connection from Dauntsey that would more than suffice. The Malmesbury Railway Company was formed in 1872, work was approved, and GWR fronted half of the £60,000 price tag for the 6-mile branch, that’s over £6 Million in today’s money. 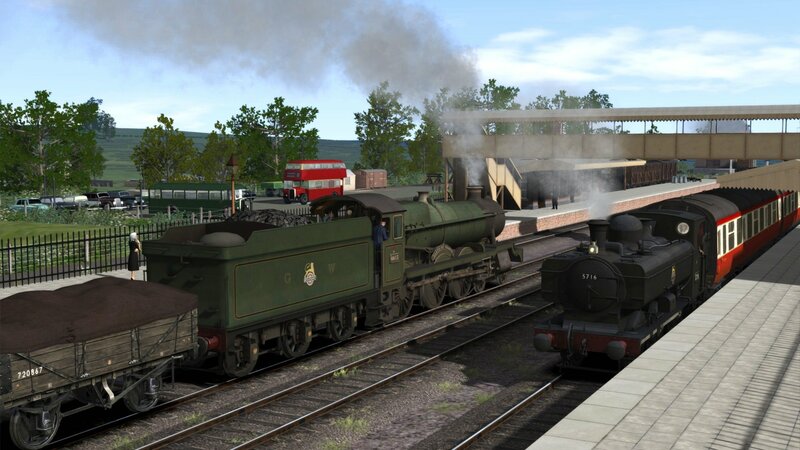 By this point, the GWR was realising that their broad-gauge reign was coming to a close, so the branch to Malmesbury was built to the more popular standard gauge. Construction wasn’t easy, bad weather proved to be a challenge, and the projected final cost of the line continued to rise. 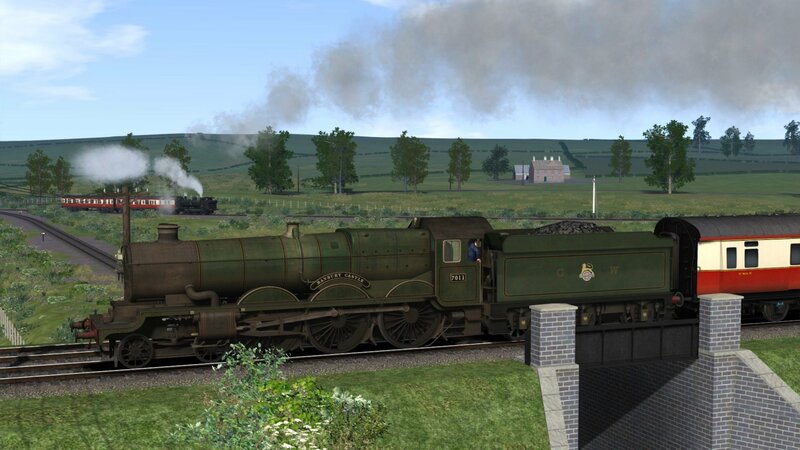 The new branch opened in December of 1877, after a staggering £87,094 (£9.5 Million) spend, and regular services were put into effect by the Malmesbury Railway Company. By 1880, the GWR had absorbed the new branch into their vast network. After decades of running branches throughout the west of England, the GWR were looking to find ways to cut down on the costs of running these small lines. It was eventually decided to shorten the Malmesbury Branch, and have it connect to the newer South Wales Main Line at Somerford, instead of continuing south to the Great Western Main Line as it did before. 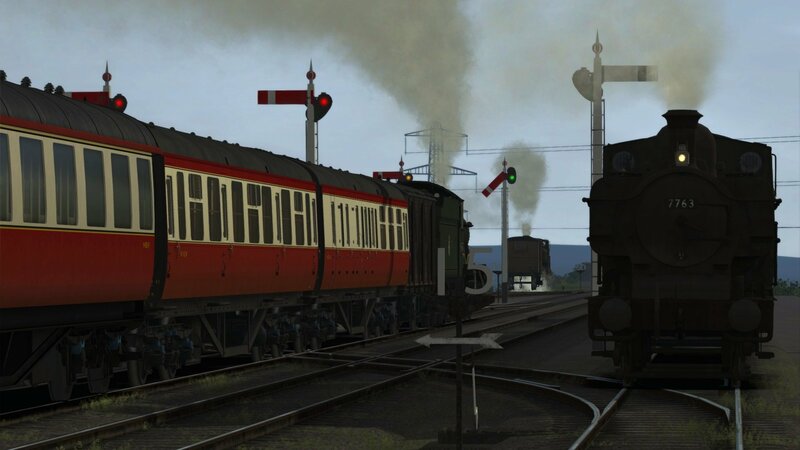 This move effectively halved the distance between Malmesbury and the rest of the network, meanwhile the old connection to Dauntsey was used for wagon storage. 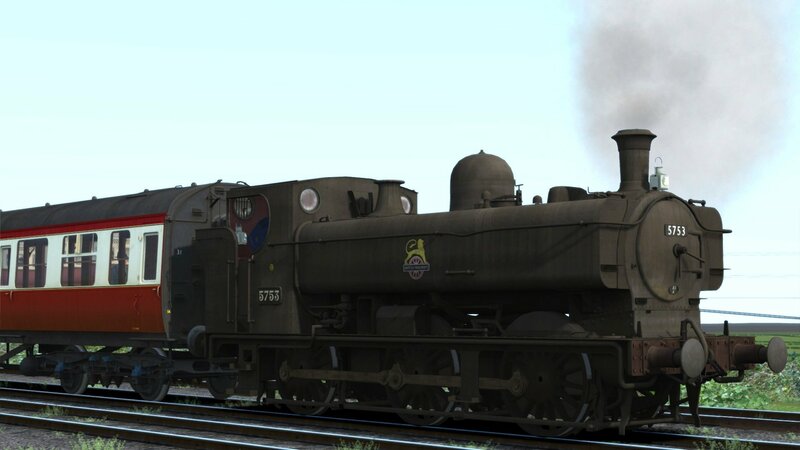 After the Second World War, the Malmesbury Branch fell into disarray. New bus services provided better connections to the local area, and by the late 1940s, only a handful of passengers were using the line. Despite local opposition, there was little choice but to withdraw passenger services in 1951, and freight was not enough to keep the branch open forever, so it closed in November of 1962. While lost to history, the branch line to Malmesbury left its impression on the landscape, and with a keen eye, its route – both original and shortened – can still be seen from the skies to this day. 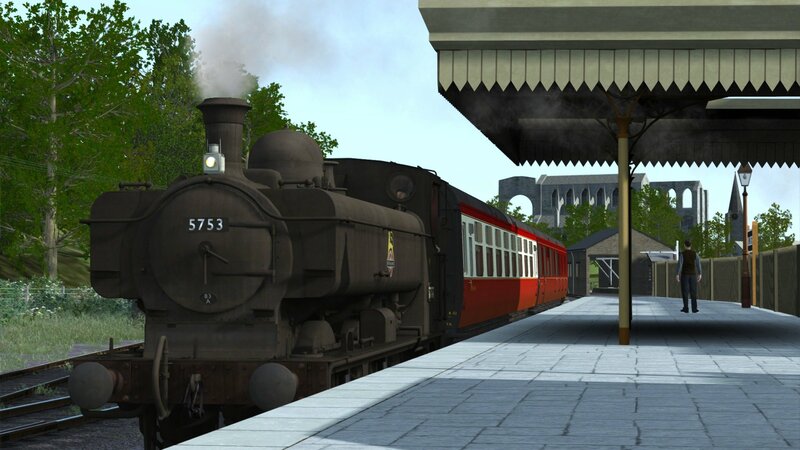 Faithfully, Partner Programme developer Just Trains have re-created this branch as it existed in 1950, a small slice in time before passenger closure, and is now ready for you to enjoy!